Nicola joined Bartons in 2002 following a law degree in Plymouth. 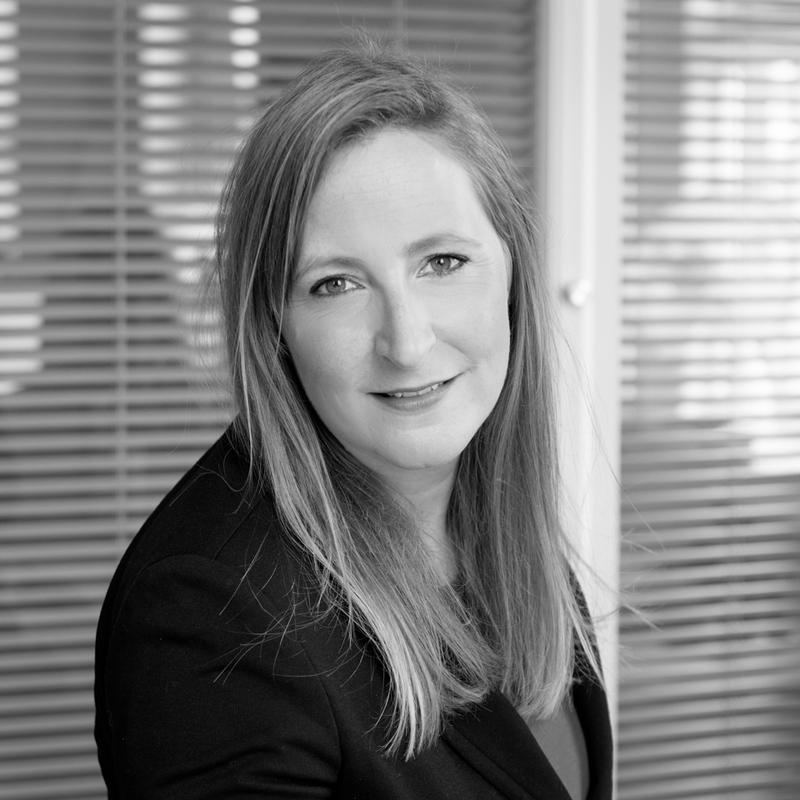 Originally from Totnes, she now heads the residential property team at Bartons’ Totnes office, specialising in more unusual South Hams properties as well as property outside the area and in the Capital for investors and overseas clients in particular from South Africa. Nicola also acts for several smaller developers with bespoke developments.